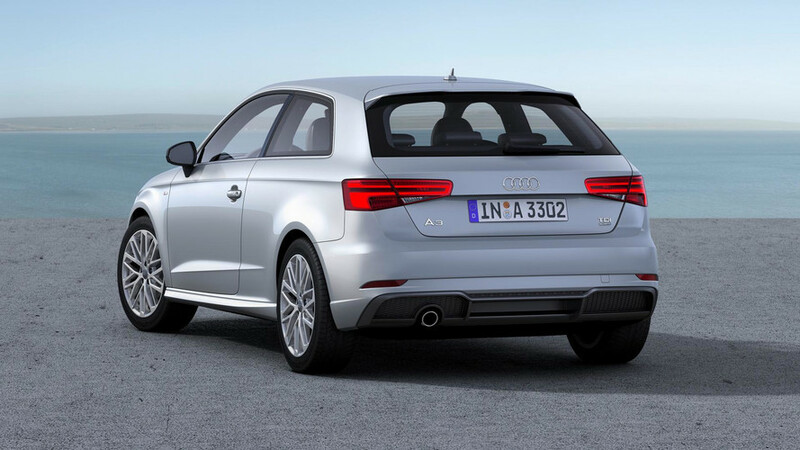 The S3 has a sharp-edged grille and dual exhaust outlets at each corner of the rear. 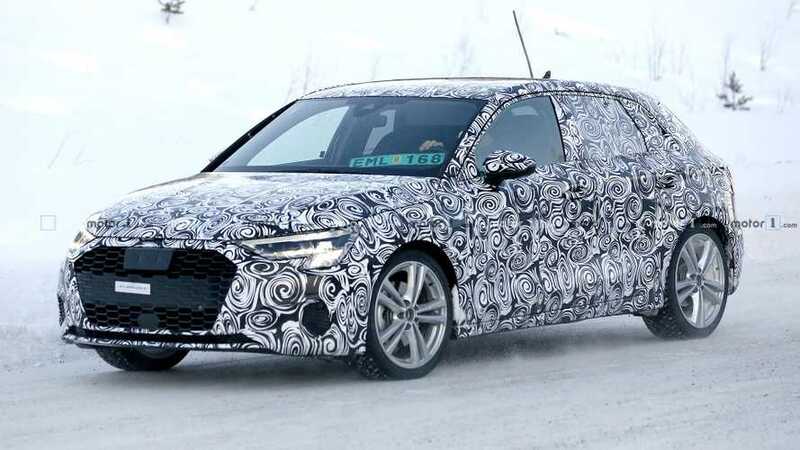 The car that started the MQB revolution is about to be renewed, and it might look like this. 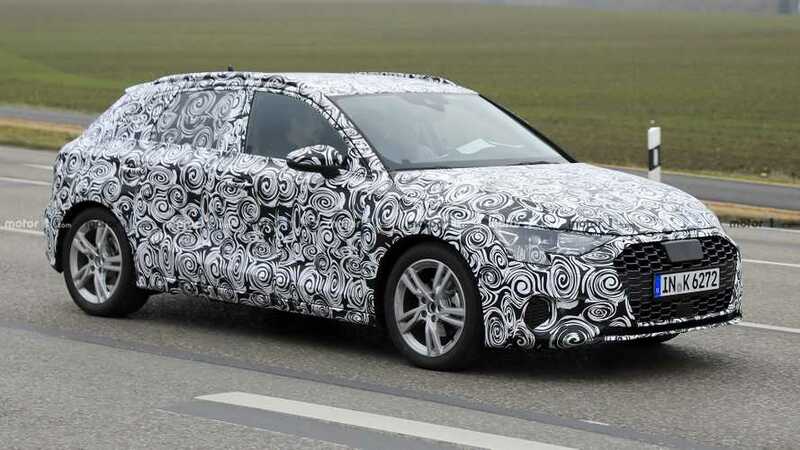 Despite the camo, it's pretty clear the new Sportback will feature Audi's fresh design language. 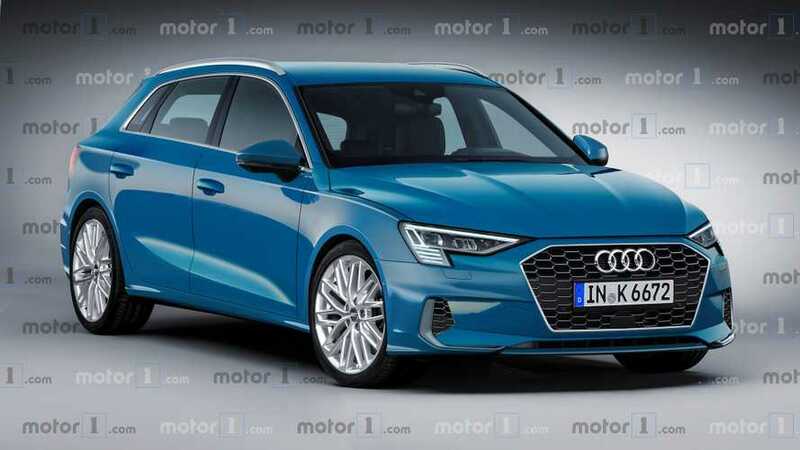 Stylish five-door liftback also in the cards. There are two phases to the fix. 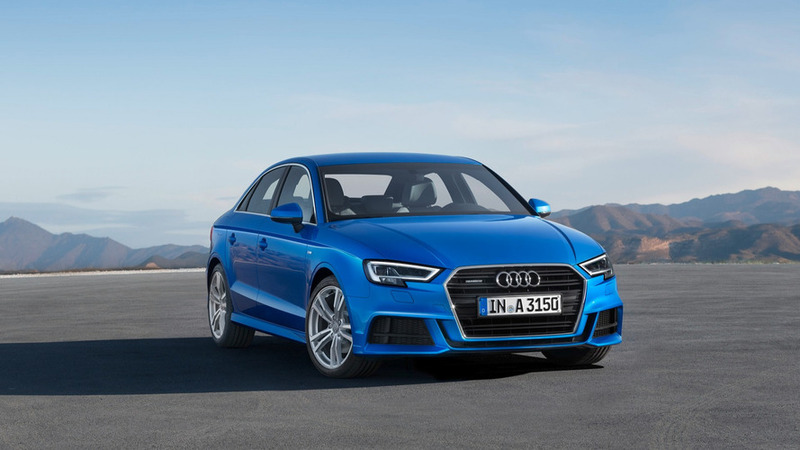 One is available immediately, but new hardware is necessary next year. 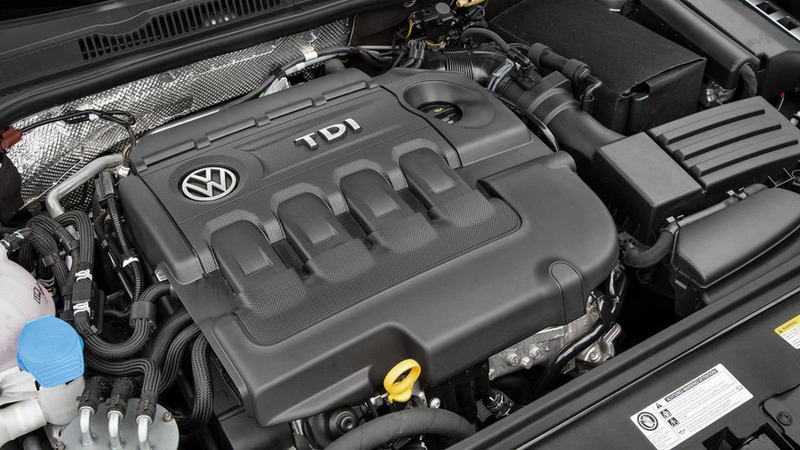 New tests show the Euro 6-compliant A3 2.0 TDI produces more than double the legal limit for NOx emissions.